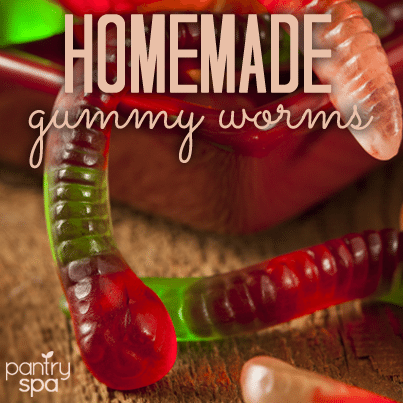 Gummy worms are yummy to eat and fun to make. Kids adore making these jiggly wiggly gummy worms out of gelatin, and it couldn’t be easier! So next time its rainy or snowing outside… or you just want a fun activity to do with your children, give this a try! 1. Boil the water / juice and add it to the gelatin. 2. Mix until the gelatin dissolves. 3. Pour into a square baking pan. 4. Let the gelatin cool until it is comfortable to touch. 5. Put drinking straws into the pan so that they fill up with the gelatin. You can put a spoon or knife on top of the straws to hold them down in the mixture. 6. Put the pan with the straws being held down, into the fridge until the gelatin is very firm. 7. Remove the straws from the gelatin. 8. Use a rolling pin to roll out the worm from inside of the straw by rolling from the end closest to you through to the opposite end of the straw.